Trying to find the perfect age to take your child to Disney World is quite understandable. In fact, we get lots of people writing us asking our opinions on what we think the best age for Disney World is. Wanting to go when your kids are likely to enjoy it the most is a totally reasonable goal. We can't make the decision for you, but we can help. To get you started thinking about what the ideal age is for the little ones in your family, here's 5 things we think you should consider. Trying to find the best age for Disney World? Consider these things. Our gut reaction when people ask us how old their kids should be before they take them to Disney World is "whenever YOU are ready to take them." But, alas, we know that isn't the most helpful. There is no one "perfect" age, though. There's lots of different factors and for each family the answer will be different. One of the biggest factors most everybody weighs when planning a trip to Disney World is the price. And, the truth is, the younger the child is the less expensive (in general) it is to take them to Disney World. As long as your first day in the parks is before your little one turns 3, they are free for your entire trip. Same thing if they turn 10 during your vacation - as long as they are 9 when your vacation starts, they are still considered a "child" price-wise for your entire trip. So, depending on the age breakdown of your child(ren), it may make sense to plan trips just before the 3rd and/or 10th birthday cutoffs. Kids generally have smaller appetites and those smaller appetites mean less money spent on food (which can be a huge cost savings!). 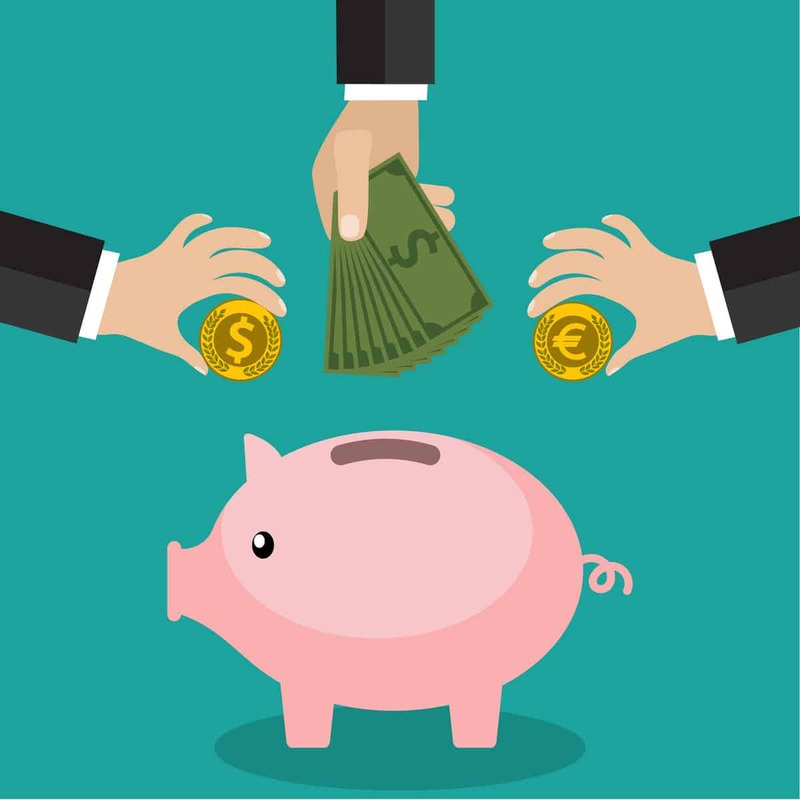 Of course, there are some expenses that smaller kids might have that older ones wouldn't (like stroller rentals) so make sure you consider all expenses if cost is a driving factor for you. 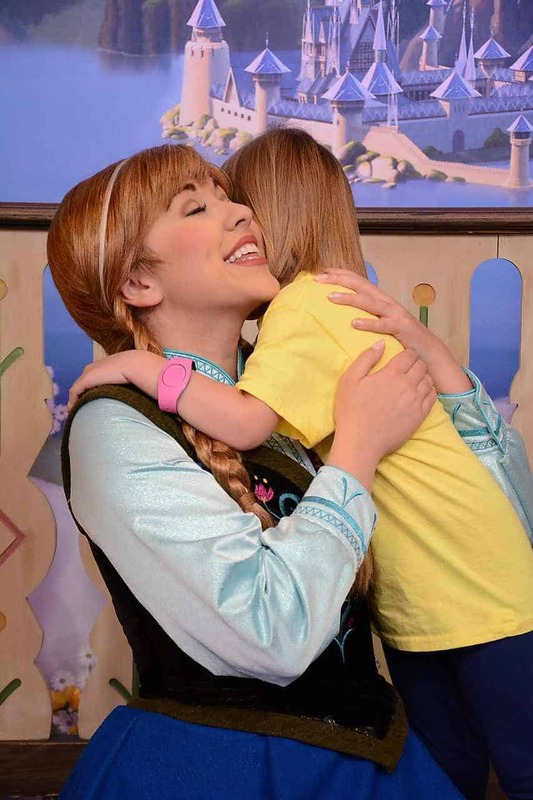 When it comes to personality it all boils down to one thing when trying to decide the best age for Disney World: you knowing your child best. Have a little one that is in a stage where they hate crowds? Maybe wait a bit to go. Toddler that hates riding in a stroller? Might be worth it to wait until their little legs can handle more walking. If you've never "tested the waters" at similar experiences to Disney World with your child, maybe give that a try before spending a ton of money on a Disney World vacation. True, there is nothing that is exactly like a day at a Walt Disney World park but you can do things like visit a local zoo, or theme park, fair, etc. See how they do. You may be surprised! And, keep in mind that it isn't unusual for you to find that your kid that totally adored everything about Disney World last year suddenly hates everything this trip. (This is especially true with kids and characters). Even if you know your child is ready to tackle all that is Walt Disney World, you may want to adjust how you tour. 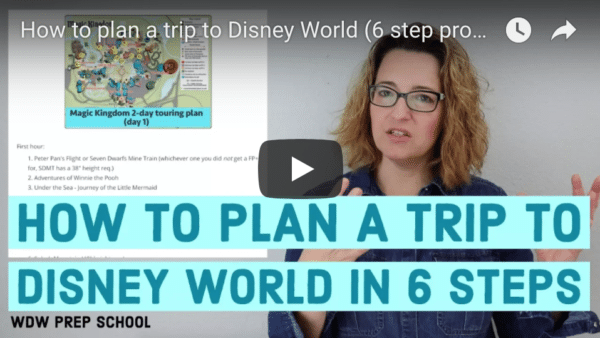 We have some great ideas in our Trip plan for doing Disney World with a Toddler post. Lots of the suggestions there are great for kids all ages! If you have a child that you know is a thrill-seeker and you worry that they may be heartbroken that they can't ride an attraction, you may want to wait until they reach a certain height. If this sounds like your kiddo, make sure you know which Disney World attractions have height requirements before you make any final decisions. Just thinking about this one makes my eyes get all misty. Lots of parents want to make the first journey to Disney World while their child still believes in the magic. And, for a lot of families, this is the driving factor for many trips. You may find your little one suddenly fascinated with all things Mickey or Star Wars or Toy Story or pirates or princesses and you want to let them experience those things first-hand while they still believe all the way to their little toes that what they see is REAL. It is true that many adults that love Disney World still believe in the "magic" but there is just something extra-special about seeing that magic through the eyes of a child. Finally, one thing we often hear is that people want to make their first trip when their child is "old enough to remember it." Again, this is totally understandable. It may feel like you are "wasting" your money if you take a trip when your tot is too young to recall it. But you know who will remember it? YOU. 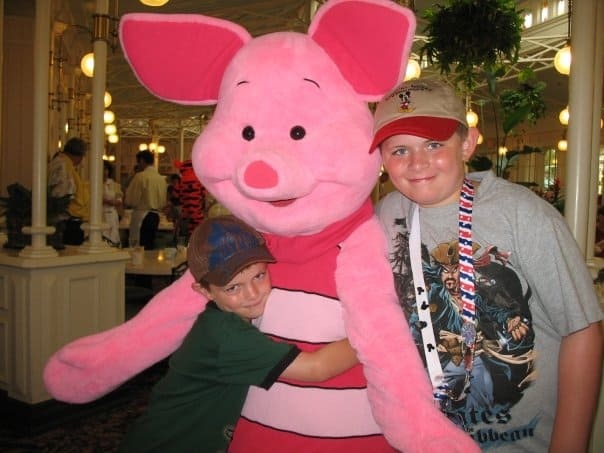 When I was in the 3rd grade I know that we drove from Oklahoma all the way to Florida to visit family. It was our first big vacation. And I remember bits and pieces but the thing that helps me remember any of it at all are the photographs and stories my parents and grandparents told me about that trip. The same is true for my kids' first trips to Disney World. They were older (1st and 3rd grade) and while they remember a lot, what they remember the most are the memories captured in the photographs and our favorite stories that we have repeatedly shared from that trip. So while I absolutely understand wanting to wait for a first trip until the child is old enough to remember it, it is important to keep in mind that more often than not the memories that "stick" for kids (and adults!) will be the things that become part of your family's shared narrative. 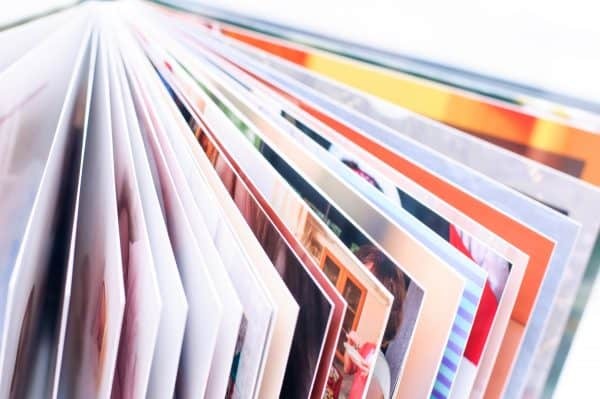 If your have a child that is on the young age, use those precious pictures from the trip to make a photo book and include your favorite stories from the trip in it. Add it into the rotation of bedtime stories. Kids love "remember when..." conversations. All of that will help kids of all ages latch on and remember those favorite memories for years and years to come! What factors did you weigh when deciding what the best age for Disney World was? Tell us about it in the comments!